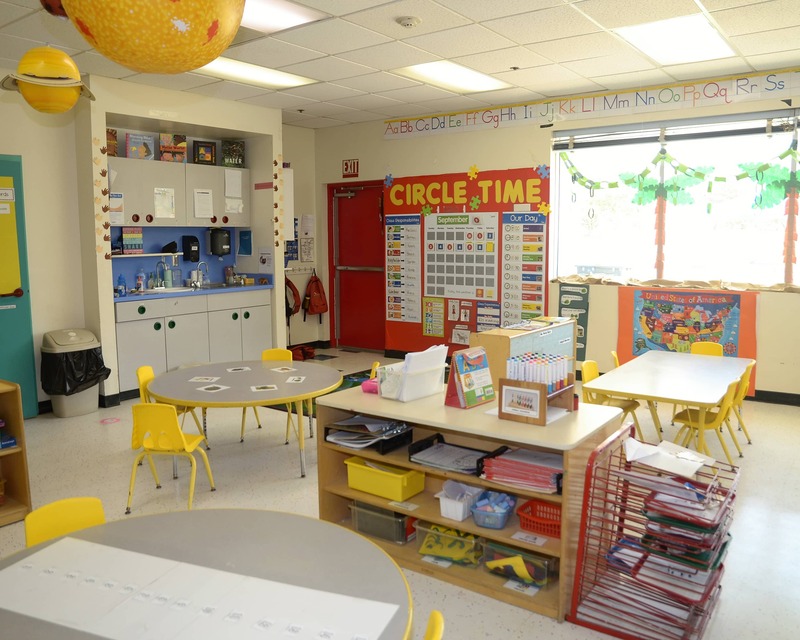 Welcome and thank you for taking the time to visit our La Petite Academy in Ventura, CA website. 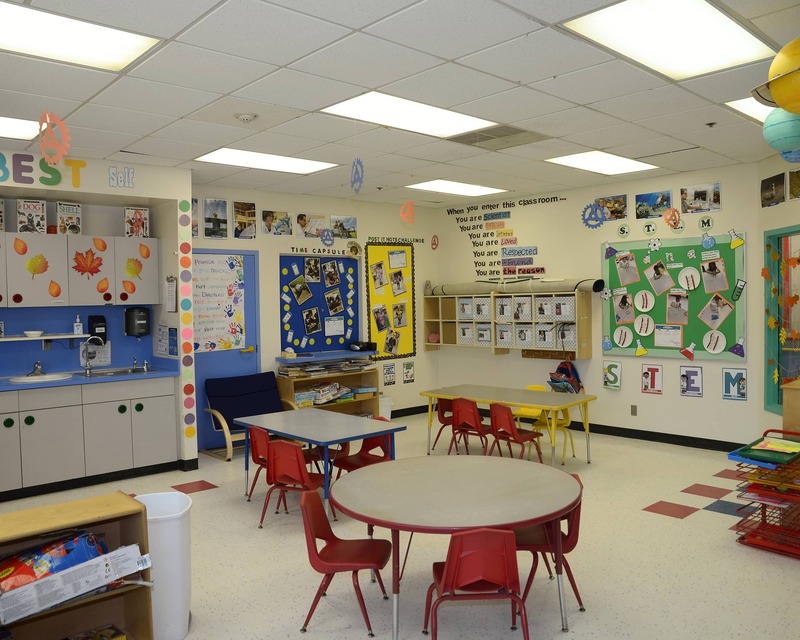 Our school is a quality educational daycare that provides developmentally appropriate curriculum for infants, preschool, and other age-specific options. With programs like Learn From the Start, STEM, and My Best Self, I strongly believe that children receive a well balanced education. 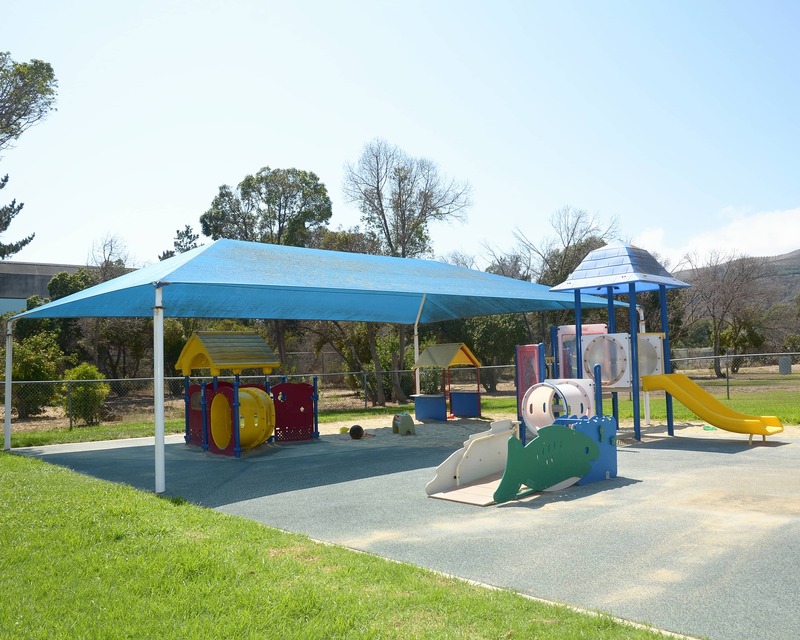 We strive to create a fun, loving and nurturing environment for our children and families. 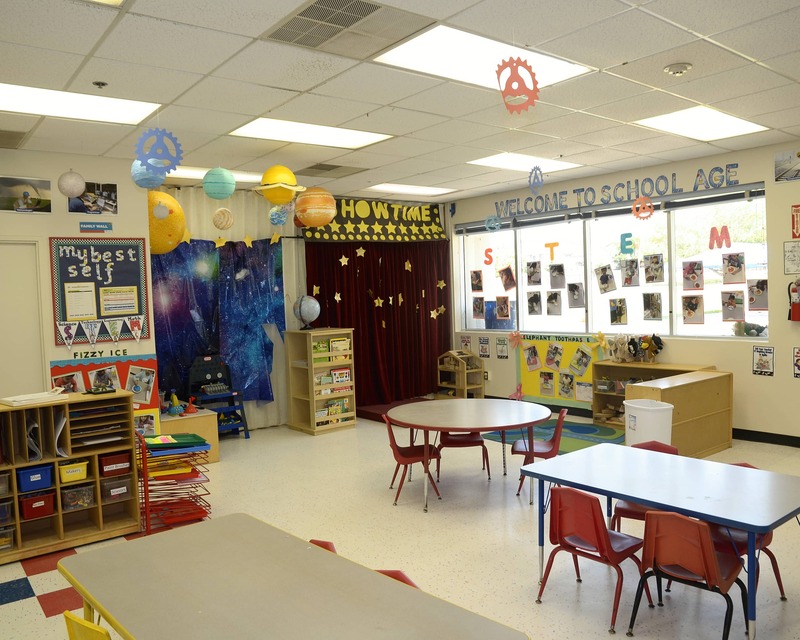 Our staff here at La Petite Academy Ventura is exceptional! Our teachers are all highly skilled, educated and motivated. They participate in training opportunities throughout the year. I am proud of my teams accomplishments and I enjoy working side by side with these very amazing teachers. We offer many in-house extra-curricular programs during the day, such as soccer, Spanish, yoga and music. We also do special class parties for holidays, birthdays and more. 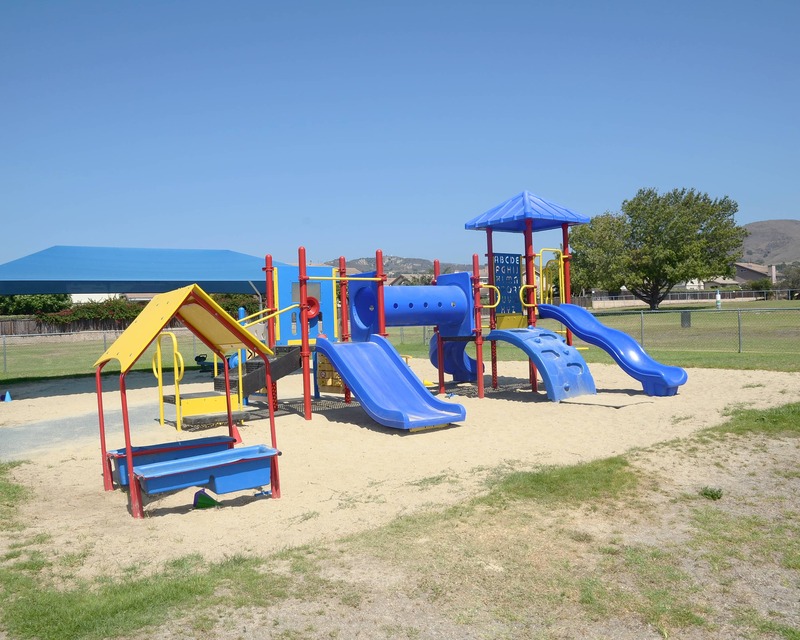 We are located on the property of the Ventura Unified School District. 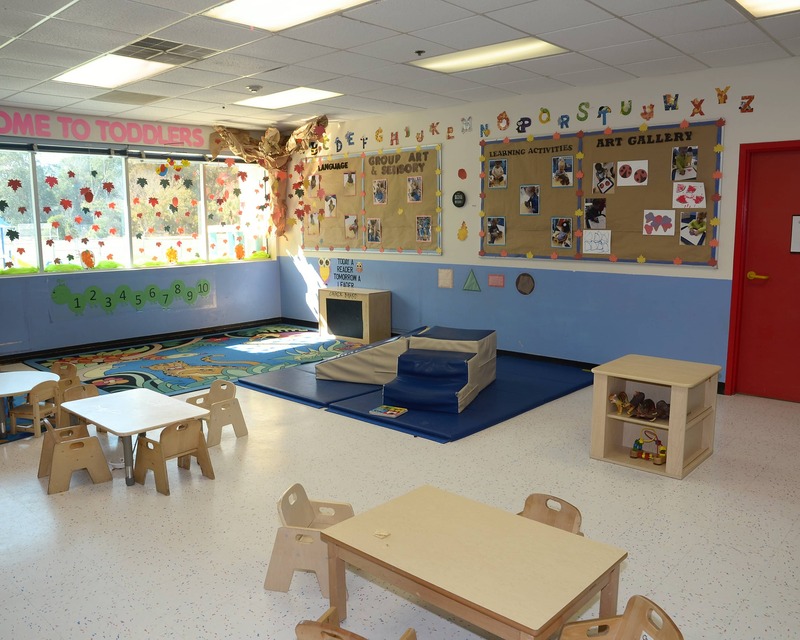 Please call or stop by to schedule a tour of La Petite Academy educational child care in Ventura, CA! Great school and staff. My daughter really enjoys going to school here. My son (9 months) has reflux which requires medication, glasses and was in a helmet until recently. La Petite has ALWAYS tried to work with me and my son to provide outstanding care. I am so thankful to have found this daycare. I am lucky. The women that work here are amazing and I can tell that they really care about all the children. I am the Acting Director for La Petite Academy in Ventura. I started with La Petite as the toddler teacher and have been here for seven years. I find child development to be such a satisfying and rewarding career. I also have a strong passion for music and reading! I have been working with children for about five years and absolutely love it. I have been with La Petite for a little over two years and am pursuing my B.A. 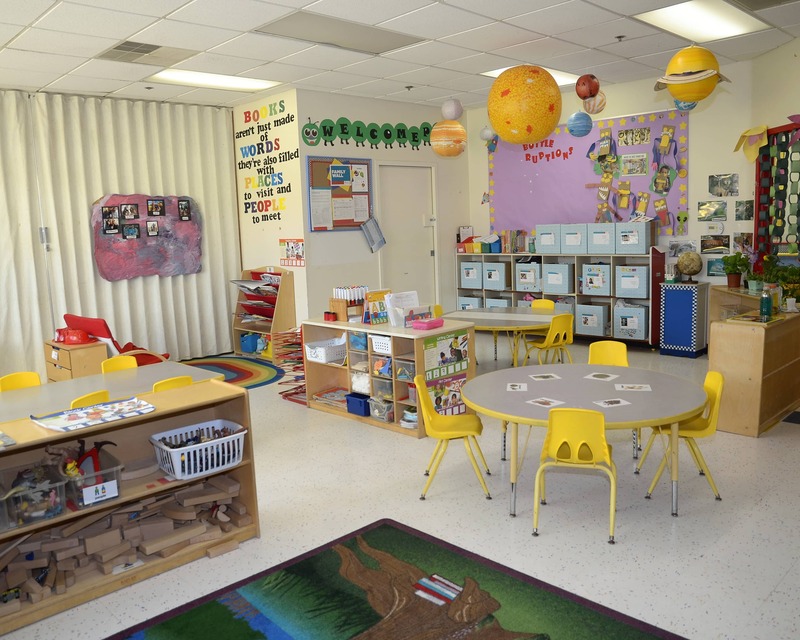 in early childhood studies with a minor in developmental psychology at CSU Channel Islands. I love going to country concerts! My passion is working in the early childhood education field, and I found my niche with the infants. I thoroughly enjoy caring for them and watching them grow day to day. I am glad to be a part of this team! Fun fact about myself: I love to sing!